Anyone can suffer from bad breath. It is estimated that 1 in 4 people have bad breath on a regular basis.Halitosis is the third most common reason that people seek dental care, after tooth decay and gum disease. Floss: Brushing only cleans around 60 percent of the surface of the tooth.Flossing reduces the build-up of food particles and plaque from between the teeth. Clean dentures: Anything that goes into your mouth, including dentures, a bridge, or a mouth guard, should be cleaned as recommended on a daily basis. Cleaning prevents the bacteria from building up and being transferred back into the mouth. Changing toothbrush every 2 to 3 months is also important for similar reasons. Brush tongue: Bacteria, food, and dead cells commonly build up on the tongue. A tongue scraper can sometimes be useful. Avoid dry mouth: Drink plenty of water.Chewing gum or sucking a sweet, preferably sugar-free, can help stimulate the production of saliva. Diet:Eating a breakfast that includes rough foods can help clean the back of the tongue. 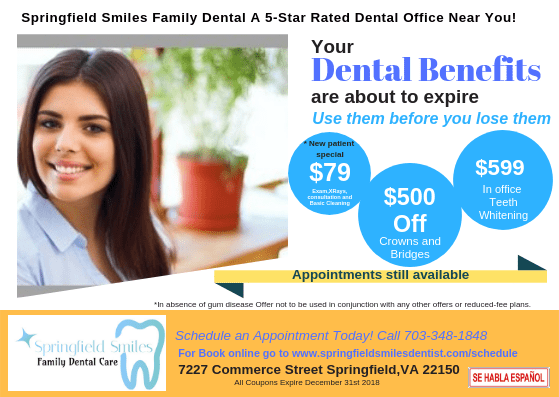 At Springfield Smiles Family Dental our Dentist would give close attention to help our patients to have educated with good oral hygiene, We also recommended that individuals visit our dentist for a check-up and do not miss your cleaning twice a year. Depending upon the patient’s need, our dentist may recommend a toothpaste that includes an antibacterial agent or an antibacterial mouthwash. Untreated gingivitis can progress to gum disease that spreads to underlying tissue and bone (periodontitis).Because gum disease is usually painless, you may not know you have it. This is why it’s important to schedule regular dental checkups. 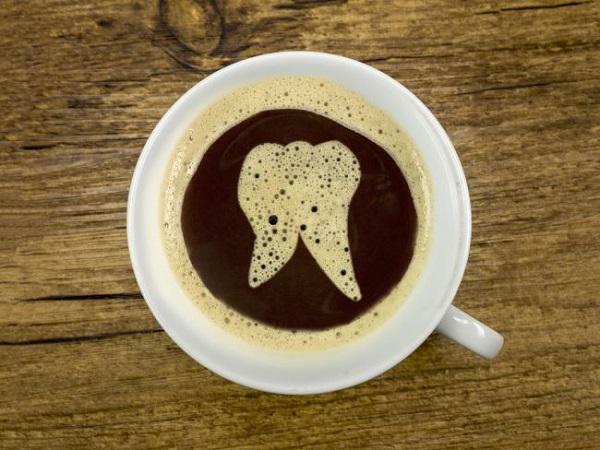 Stains appear on the surface of the teeth as a result of exposure to dark-colored beverages, foods and tobacco, and other wear and tear. 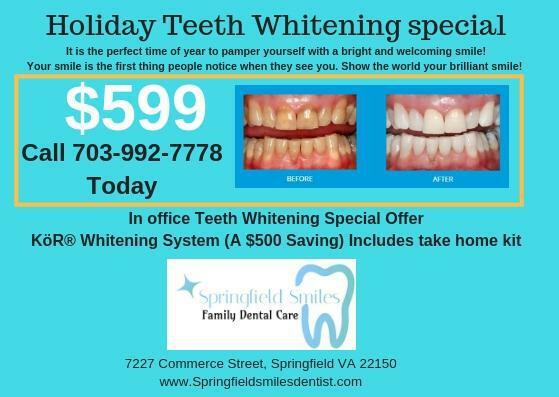 Professional in office teeth whitening is universally valued by both Men and Women and greatly help in removing stain.